Since 1896, Sterns has been sharing in customers’ joy and special occasions. Celebrating the month of love this February, Sterns in partnership with Mango Airlines & Diamonds La Gemma dell’Est, would like share the joy with you! 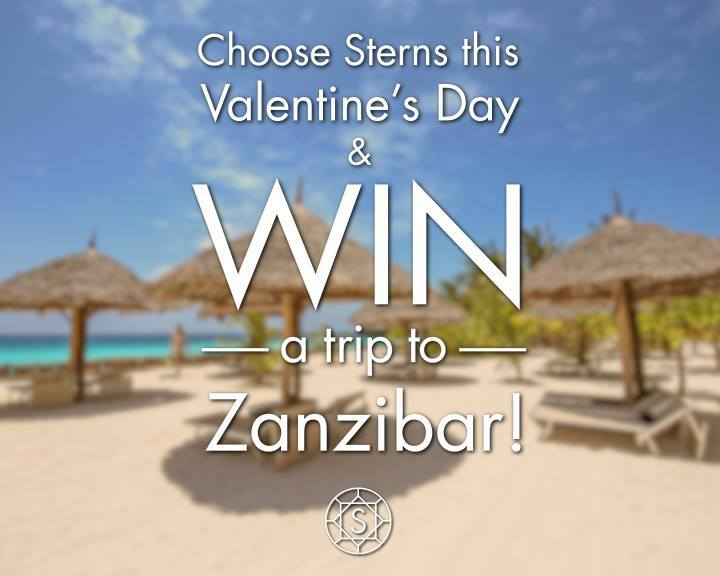 Sign up to the TFG Rewards in store or online before the 28th of February 2019 and you could stand a chance to win an all exclusive trip for two to Zanzibar worth over R35 000. T&C’s apply. To sign up to the TFG Rewards visit https://www.tfg.co.za/rewards-and-more or your closet Sterns store. 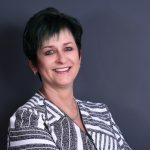 To learn more about Sterns visit http://www.sterns.co.za or @SternsJewellery on Facebook and @sterns_sharejoy on Instagram.